A right is a promise made to people by governments. Rights are supposed to make sure that everybody is treated equally and fairly. Rights are about having the opportunity to be involved, to participate and be included in matters that affect you. It is important that your rights are respected and everyone's rights are respected. 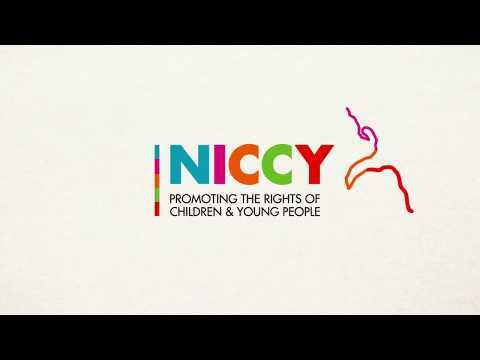 NICCY's remit covers the rights of children and young people under the age of 18 or 21 if you are disabled or have experience of being in care. The UN, (United Nations) is a group of governments from countries around the world. In 1989 the UN created the UNCRC (United Nations Convention on the Rights of the Child). The UK government then signed up to the UNCRC in 1991. 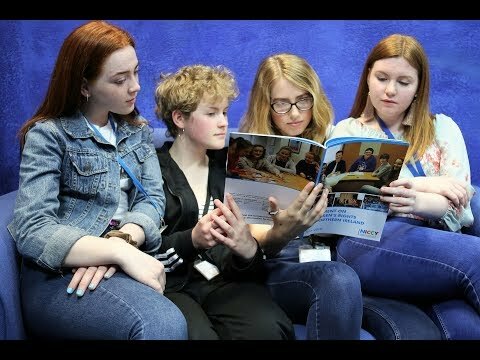 The UNCRC is a list of 42 promises made by governments from almost all countries (except the USA and South Sudan) in the UN to children and young people, including the right to education, equal treatment and the right to an opinion. All governments who have signed the UNCRC are supposed to work to make it part of their law. You can find out more information by reading our 'Understanding your Rights' leaflet here. You can also view an Irish language version here. You can find out more by viewing our poster. There are some web sites where you can find out more information.